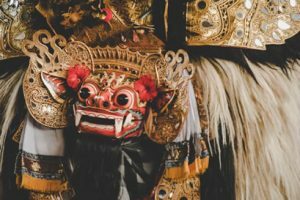 Join this transformational journey of inner creativity through the discovery of Balinese art and cultural traditions—of one of the richest and most dynamic ancient cultures still alive on earth. Tap into your inner creative mind and you’ll be surprised to find what’s in there! Explore art through eyes, ears and heart. 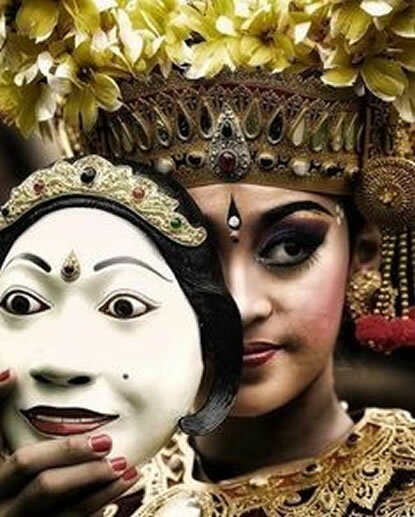 Authentic performances that will immerse you in the magical atmosphere created by Balinese artists. 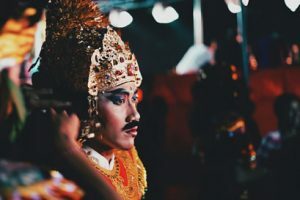 Every lesson ends up in a practical workshop to experiment and have fun with Balinese colors, materials, techniques and other performing arts features. Integrate with your mindful heart. The creative act is a source of satisfaction, purpose, presence and realization! Here you will discover new capacities to expand your inquiry into art, for yourself and for the process it opens up for you in other aspects of your life. “Art is a step in the known toward the unknown”. Art history: Meet the founder of one of the most prestigious museums in Bali. 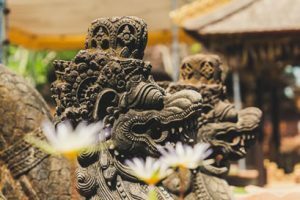 Learn directly about the philosophy of Balinese culture and traditions as he guides you on a private tour. In Sacred Waters: Experience an early morning purifying ceremony in one of the most sacred holy spring water temples. 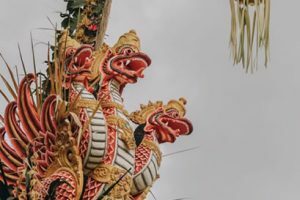 Trust and letting go are the essential starting points when stepping into the fascinating culture of Bali. 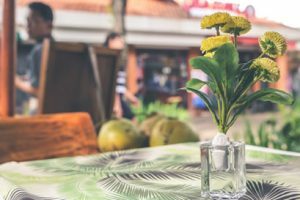 In Nature: Enjoy a guided herbal walk through Campuhan River valley, to connect with the ancient wisdom of Bali magical nature. 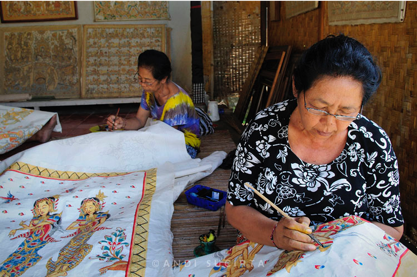 Cultivating Gratitude: Instruction in and making of Canang (small Balinese offering baskets). Dinner with a Balinese Prince: Join the Prince of Peliatan for a private tour & dinner. Special opportunity to ask the Prince questions about Bali’s traditional culture as well as modern-day challenges. “More important than a work of art itself is what it will sow. Art can die, a painting can disappear. What counts is the seed”. 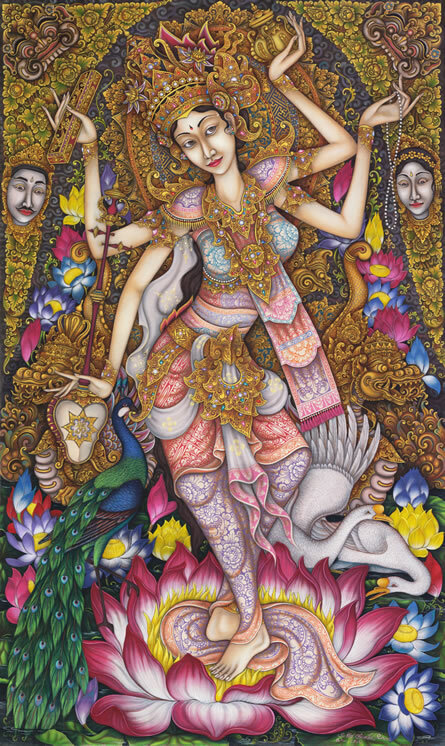 The Art of Living will be a deep travel inside the beauty, talent and meaning of Balinese art, accompanied by the rediscovery of parts of you that are longing to be discovered and explored in a safe, engaging and nurturing space. You will go home with a renewed sense of identity, imagination and possibility, along with a deeper understanding of the Balinese universe. 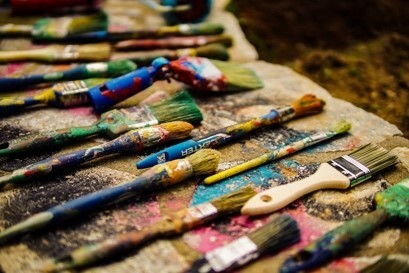 Art gives new life to who we are as humans and connects us powerfully with memories, hope, trust, happiness, self-knowledge, pleasure, confidence, balance. “The artist is not a different kind of person,but every person is a different kind of artist”. –> If you are not traveling with someone you would like to share a room with, we will pair you with another solo traveler, if no one is available, single room occupancy fee may apply. Each traveler will have their own bed unless you have indicated otherwise. All activities listed on final program itinerary are included in the per person ground costs, including entrance fees, lectures and donations. Reserve your spot today — Spaces are limited! If you have any additional questions, click below.